Pass your leisure or get the pleasure of being with one of the hottest Nepali music based radio available today. 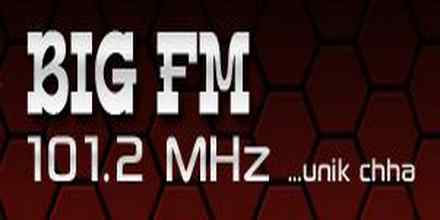 Its known as the hottest hit music based online radio from Nepal. Big FM 101.2 wants to be at the heart of the music lovers of the country by presenting them the best quality music.